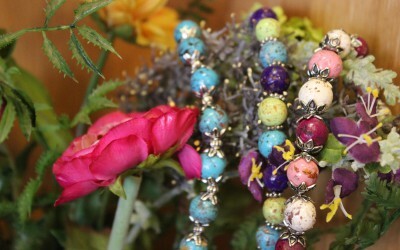 A unique shop dedicated to preserving your memories. 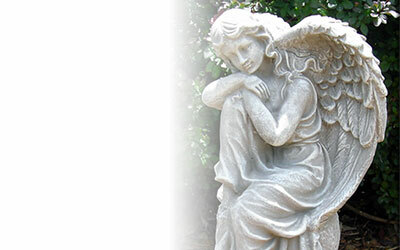 We offer special custom memorials, built to fit your needs. 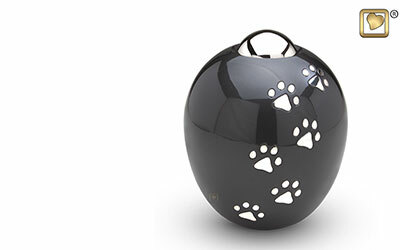 Browse our online inventory of urns and jewelry. 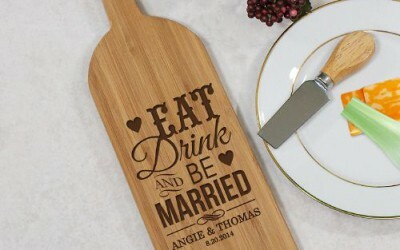 We understand that you may be looking for a unique way to create a memory, moment or milestone. 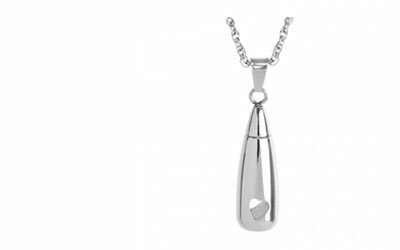 Remember that we are here to help you find your perfect gift. Welcome to Memories of You! 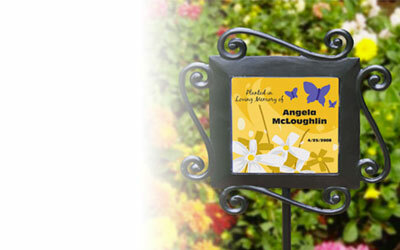 Each of your memories can become a lasting treasure that with our wide selection of custom memorial products. 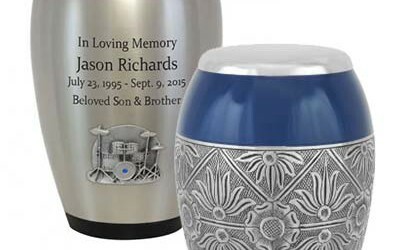 At Memories of You, we offer a wide selection of funeral, wedding, birth, graduation, retirement gifts and many more memorial items.